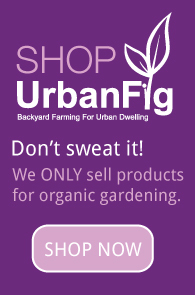 Have limited space and want to maximize your financial return in the garden this year? Here is a list of five of the most overpriced produce items in grocery stores across the country. By the way, every one of them is uber-simple to grow yourself at home. 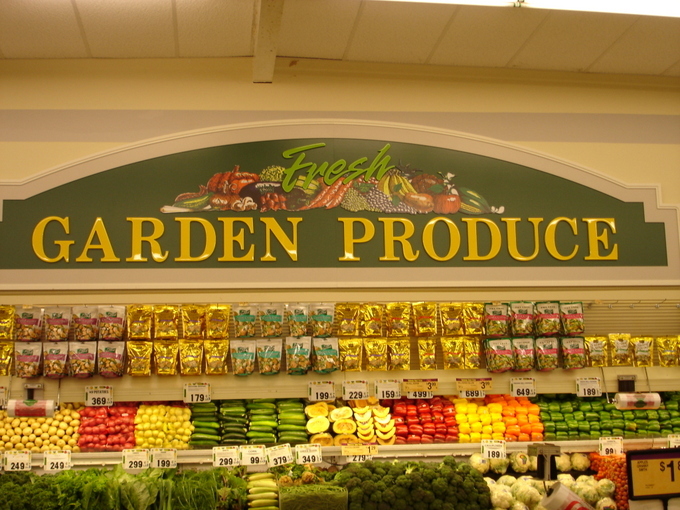 Do the math yourself by checking out our garden calculator. Tomatoes are easily one of the most high priced produce items in the grocery store. Sadly, the majority of tomatoes purchased in supermarkets have been picked when green and then gassed in order to force them to turn red. The color, texture, and flavor are all heavily impacted by this process, but so is your wallet. When you can find in-season organic tomatoes in the market, they can often be $5 or $6 per pound. Sweet Peppers are easy to grow and they don’t weigh much, which is why you will most often see them being sold per piece instead of by weight. Red, yellow, and orange peppers are just as easy to grow as the more common green variety, but they can often cost three times as much (or more). Lettuce has an incredible markup in the grocery store, especially mesclun greens and spring mix types. They’re considered “gourmet” in many markets. Apparently gourmet means “jack up the price”. Leafy Greens like Kale and Swiss Chard are packed with vitamins and almost always overpriced. Grow them yourself and save a bundle. Zucchini has no excuse for being overpriced. One plant can easily produce so much that you’ll be looking for ways to use it for weeks. Overpriced? You ever grow anything commercially? Food in the US is so cheap it is ridiculous. Government subsidies keep the prices down much lower than they should be which in part is the reason this country is upside down.